We use resin infusion to build our custom sport fishing yachts. Resin infusion is a process where the voids in a porous material are filled with a liquid resin. When the resin solidifies, the solid resin matrix binds the assembly of materials into a unified rigid composite. Typical materials are closed cell foams (corecell), fiber glass, balsa wood, and honeycomb. A key part of the process is the evacuation, or removal, of the air from the porous material prior to admitting the resin. The air needs to be removed from the porous material to allow the resin to take its place. In its simplest form the process can be broken down into the following stages: Air Removal, Injecting of Resin, Maintaining Vacuum During Cure. 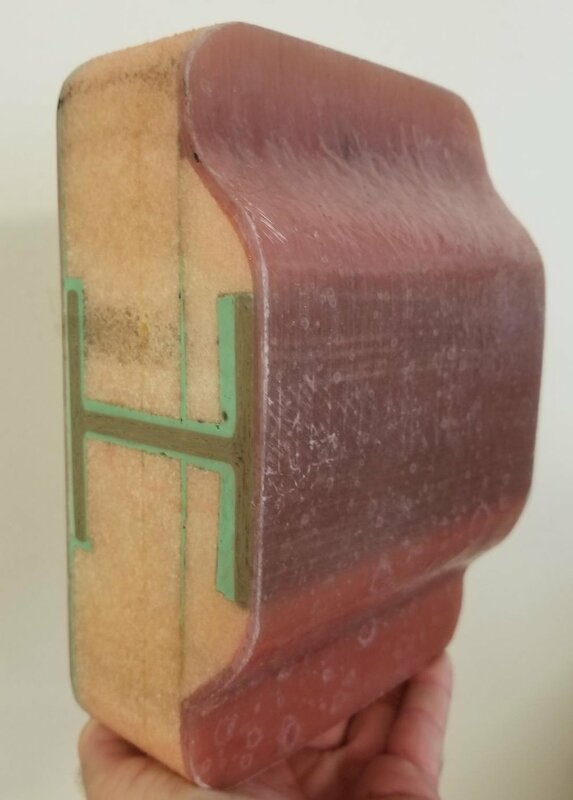 We use Corecell foam in our hulls as it has a superior impact resistance and is simply the toughest of all core material. In combination with our vacuum lay-up method it forms the strongest bonds. Garlington Yachts are built with cored composites of Glass, Kevlar, and Carbon fiber. The great advantages of cored hulls are well known, cored hulls are stiffer and perform better in heavy seas as well as being lighter. They are insulated, therefore quiet, and more comfortable riding boats. Corecell is the first structural foam designed specifically for the marine industry, we use a sandwich construction process in which we infuse fiberglass on either side of every piece of core to produce the most structurally sound sport fishing yachts. Corecell is a closed cell foam that adds safety to ocean going vessels because it only absorbs 1% of its weight in water over its lifetime, meaning our hulls stay light. A gyro is a Anti-Roll device that eliminates many of the drawbacks of conventional stabilizing fins. Because they are completely internal, they do not introduce drag. They can fit in any hull, no matter what the shape. 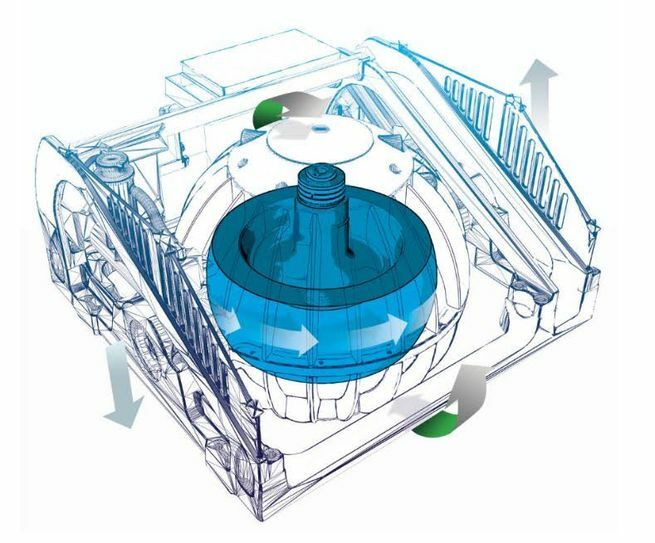 Inside a vacuum encapsulation, a flywheel spins at speeds of up to 9,700 rpm. When the boat rolls, the gyro tilts fore and aft (precesses), producing a powerful gyroscopic torque to port and starboard that counteracts the boat roll. Because a gyro’s roll stabilizing torque is created by the rolling motion itself, there is absolutely no time delay, or lag, between the wave induced rolling motion and the stabilizing torque produced by the electric gyro-stabilizer.